Gamers create their own reality, complete even with a government and financial ecosystem. Long before bitcoin became known, online gamers were already familiar with digital currencies, after all, they used it to purchase ‘lives’ or won it when victorious. 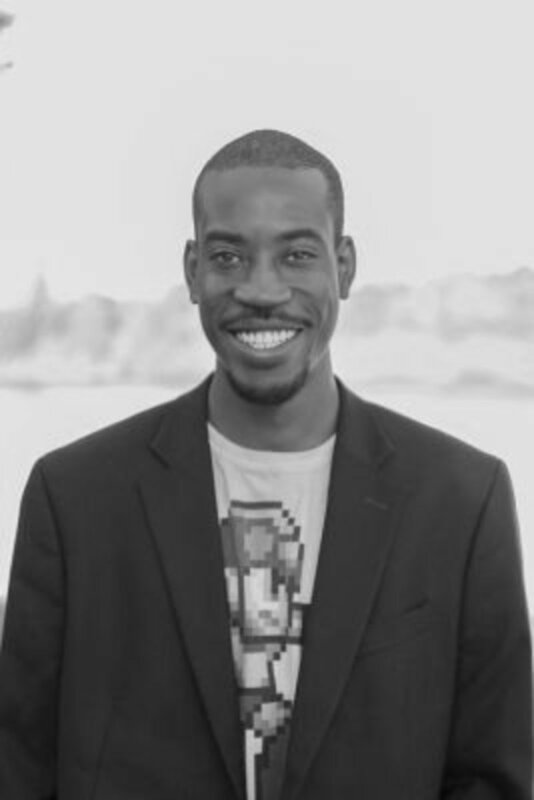 Pro game developer Marcus Howard, will be giving us a replay of how he plays the game of life and developed a passion for technology and blockchain. His early childhood passion for tech survived into adulthood, reflecting in his choice of a college degree. Marcus has a BSc in Information Technology from the Georgia Southern University and is currently running a Masters Degree program in Information Technology at the Southern Polytechnic State University. The marriage between the video game world and blockchain has been going smoothly for Marcus. As a pro gamer, it’s not surprising that his most favorite blockchain industry is the gaming industry. Marcus says that with nearly 2.5 billion consumers worldwide, the gaming industry is the best growth opportunity for blockchain and cryptocurrency. “The gaming industry has also used digital items and currency for over 30 years, so its users don’t have to be educated about the practical value of cryptocurrency. Blockchain mathematically eliminates fraud, and unfortunately, the gaming industry has fraud in spades, so there are several real-world applications for the technology.” Perfectly explains why the first users of bitcoin were online gamers. Marcus is happily married to his wife Sadiee, and they are blessed with two children. A lovely two-year-old daughter, Mattie Shay, and a newly arrived son, Johnny Marvel. Yeah, I’m sure from their names you can deduce that their dad is a pro gamer! Marcus ensures he spends quality time with his family. “On the weekends, Mattie and I go for walks around the neighborhood. We live close to the coast, and now that Johnny’s old enough to leave the house, we all look forward to trips back to the beaches and parks in the area.” He also tries to squeeze time to watch a cool anime or play an indie video game. You can follow Marcus’ activities in the space on LinkedIn. And learn more about ProjectMQ.